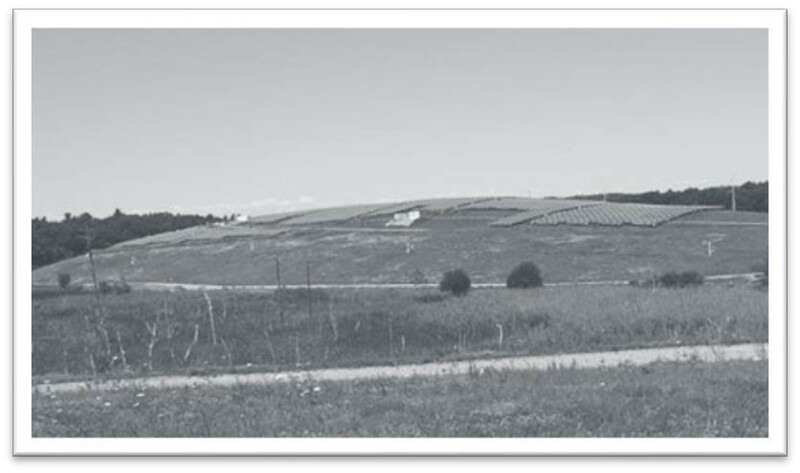 The 6 MW Shaffer Landfill Solar Farm is composed of over 19,700 modules deployed on a capped EPA Superfund landfill. We provided the engineering, system design and racking system for this project. Copyright © 2017 Metamorphosis Energy. Site by Larry Jacob Internet Marketing.